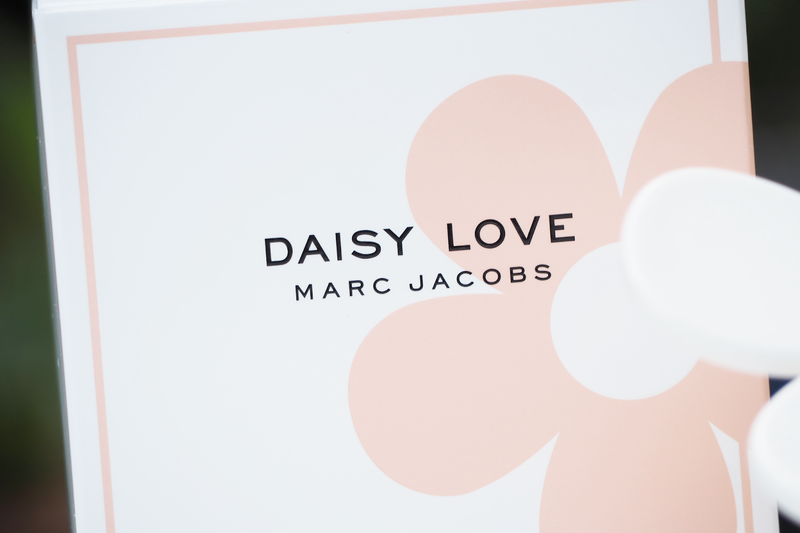 Marc Jacobs is one of the superior fragrance brands in the UK, and their new fragrance Daisy Love does not disappoint. 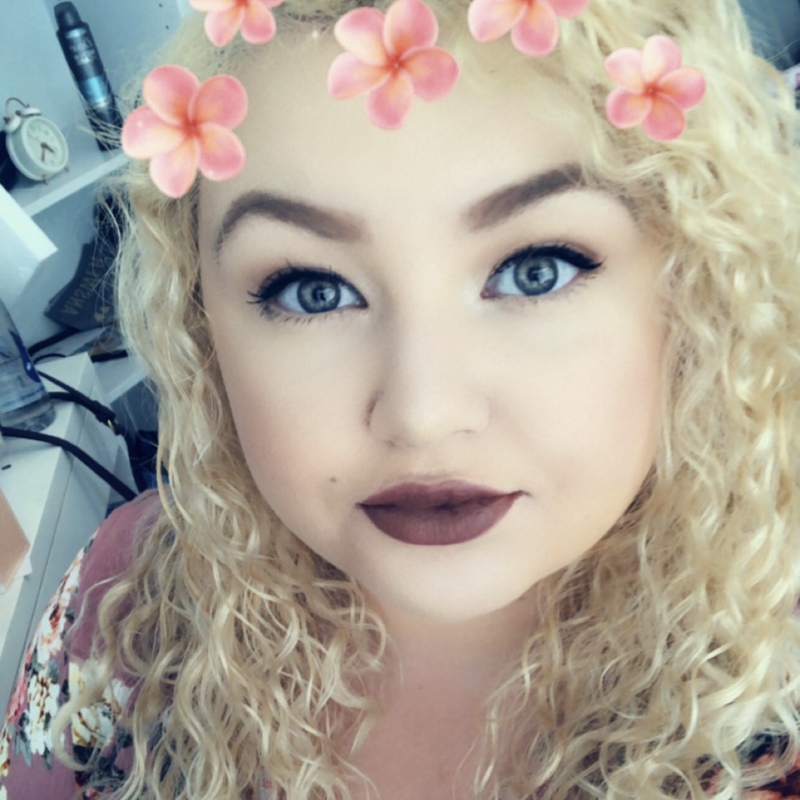 Like the other scents in the Daisy range, the bottle has an oversized daisy on the bottle which is making my makeup desk really pretty as it's full of flowers now. The pink hue in the fragrance itself is complementary to the bottle design and I love the simplicity of the bottles whilst still making them look dainty and delightful. This scent is perfect for the summertime and isn't overwhelming by any means. 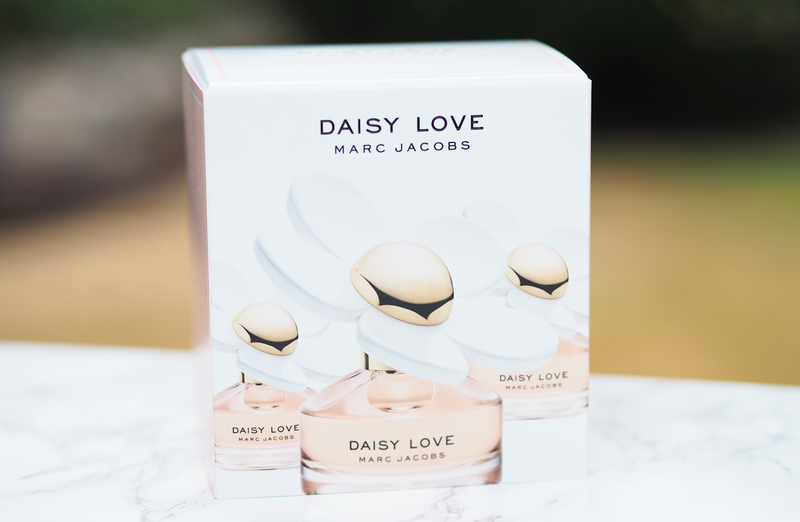 Fragrance Direct sent me over the 30ml sized bottle to try out and review and I have to say I'm as just in love with Daisy Love as I am with the other scents in the range. 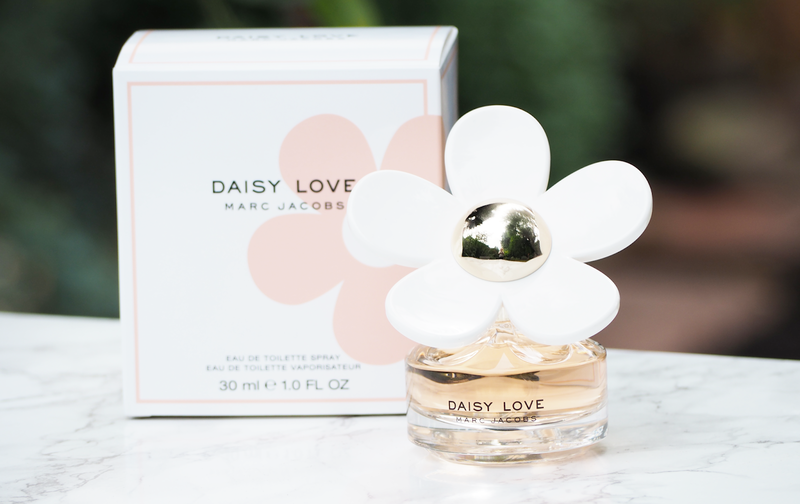 The scent was created by master perfumer Alberto Morillas and is sweeter than the original Marc Jacobs Daisy. It's a floral and fresh fragrance with top notes of Crystalised Cloudberries to give it that sweet and fruity scent, heart notes of Daisy Tree Petals for floral hints and base notes of Cashmere Musks and Driftwood for a woody, musky tone. The theme around this Eau De Toilette is to fill the air with "a contagious love of life" and is simply irresistible. The entire Daisy range from Marc Jacobs is fruity and floral with different notes depending on your taste but I seem to love them all. 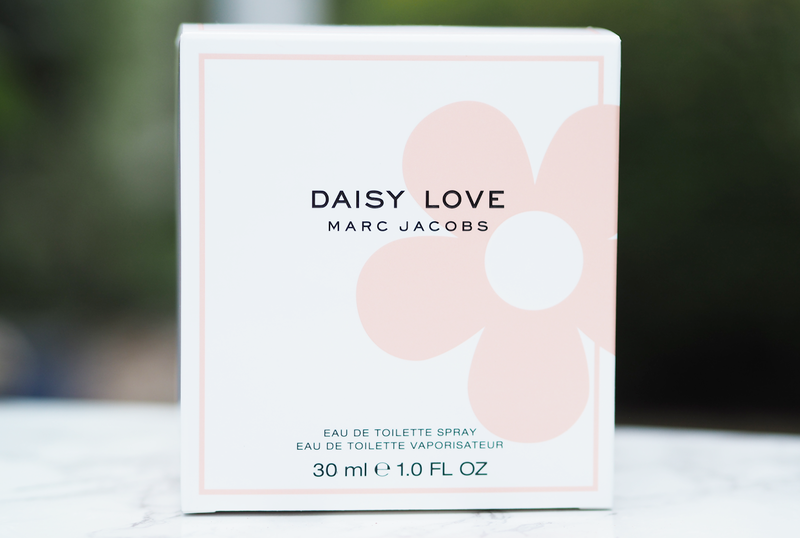 I originally started out with Marc Jacobs Daisy Dream as I tried a tester in Sephora in Paris and since then Marc Jacobs as a brand has been far my favourite as I tend to sway towards more light and fruity fragrances. It lasts all day which is great for an EDT and isn't overpowering which is perfect for me. I spritz a little bit in my hair and I've already had compliments on it even though I've not had it too long. The video for the EDT is set on a beach with the sunset with the 'loves me, loves me not' rhyme which I think works really well for the fragrance as it's a clean and simple scent that is great for this time of year. 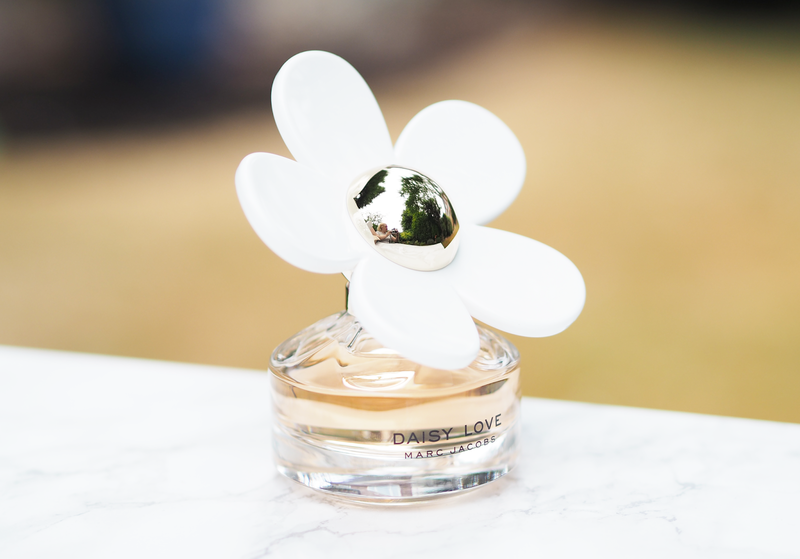 Fragrance Direct currently have a saving on Daisy Love making it £32.95 from £42.00, and bigger discounts on the 50ml and 100ml bottles.